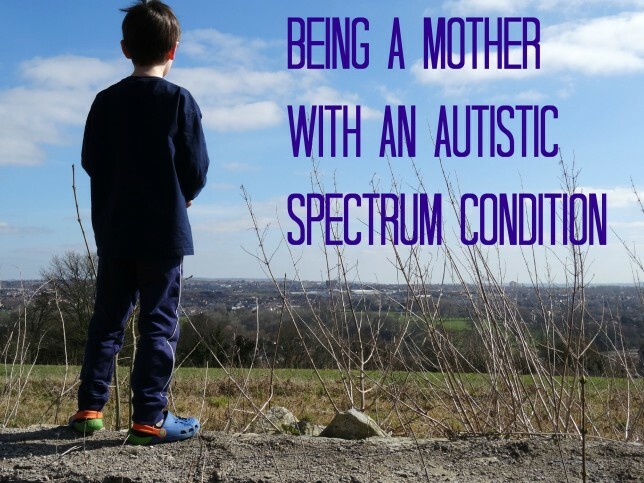 A few days ago I shared my initial thoughts on being a Mother with an autistic spectrum condition. I talked about pregnancy, birth, and babies. My eldest is now eight. I have been a Mother for eight years, for most of which I had no idea I had autism. 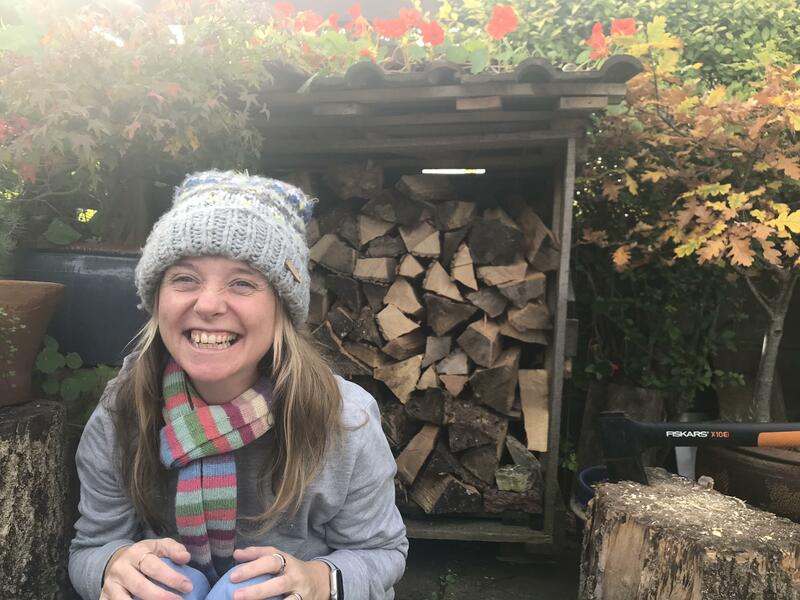 Looking back, now I’ve had the aha moment, it’s easy to see where having autism has affected every aspect of my life and therefore my Mothering. We’ve been through the toddler, and pre-school years. Starting school, friendships, and now my eight year old is emerging as a thoughtful young man who is much more independent. Toddlers are hilarious, full of life and they love unconditionally. Finger painting and play dough can be fun, as can welly walks, library visits and playing on the swings in the park. As they get older the toys get more interesting and the trips out even more fun. Basically the things I like to do are fairly childish, and now I have three companions who make it completely socially acceptable to do these things. In turn I’m probably more enthusiastic about their hobbies than some Mum’s who would prefer more grown up pursuits. Cuddles that don’t feel awkward or forced. I find physical contact unbearable most of the time, but I still crave it, it’s odd. When my children throw themselves all over me it’s wonderful, no awkwardness, just nice. I can help them to negotiate the social world because it has never come easily to me. Dealing with other people has always been a challenge so I’ve had to really figure out the best approaches to some situations and learn them like a play. This means I can share my knowledge with the children because I access it so regularly myself. I’m a brilliant scheduler. They are nearly always on time with the things they need for whatever they’re doing. I remember to buy the birthday presents for friends parties, and bake for the bake sale. I organise schedules that they can access so they feel more in control of their lives. Children like routines and so do I.
I’m committed to giving them the tools needed for a successful, happy life. High self esteem being the most important, because with it you can deal with almost anything. Because life hasn’t been easy for me I am committed to helping make their journey’s easier. Children are loud, and noisy. Between the constant talking, the squeals, and the crying I am constantly in sensory overload. My head races, I can’t think straight and I want to scream and shut out the world myself. Children need buckets of patience, oodles of sensitivity and calm rational reactions. These things are not my strong points. I’m impatient, I find child speed incredibly irritating and sometimes struggle to understand why they don’t just get on with it! When they do something unpredictable it is unsettling as I like predictable. Sometimes my reactions are not rational, I panic when I get lost and anxiety takes over when I’m unable to be in complete control of a situation. I have to work very hard to control these impulses when I have the children with me. The mess. I am orderly. Tidying up is calming for me. Tidying up the same thing repeatedly because the children left it on the floor again and again, not so much. So Mothering for me is a mixed bag, as I’m sure it is for all Mothers regardless of how they function neurologically. I’m just wondering, is it just me? Are there other Mothers on the spectrum struggling with these issues, and finding joy in other aspects of Mothering? I’d love to hear from you. I’d love to share your thoughts too. Leave me a comment.